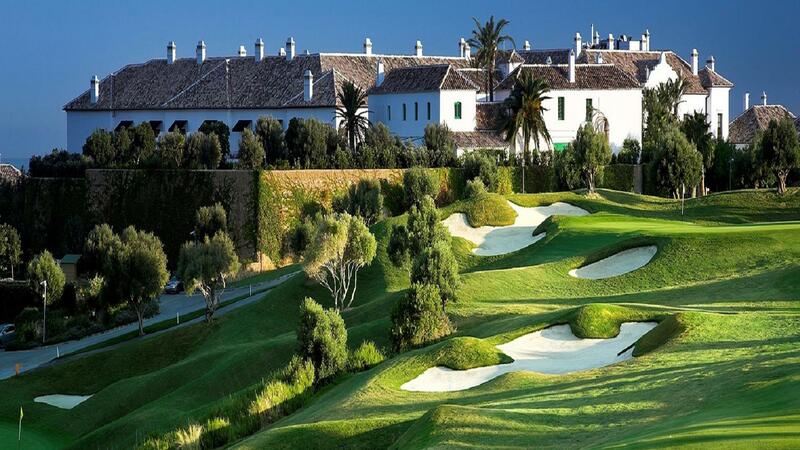 Finca Cortesin is a spectacular independent hotel, golf and spa destination set in the rolling hills of southern Spain between Marbella and Sotogrande flanked by the Casares Mountains with sweeping views of the Mediterranean. 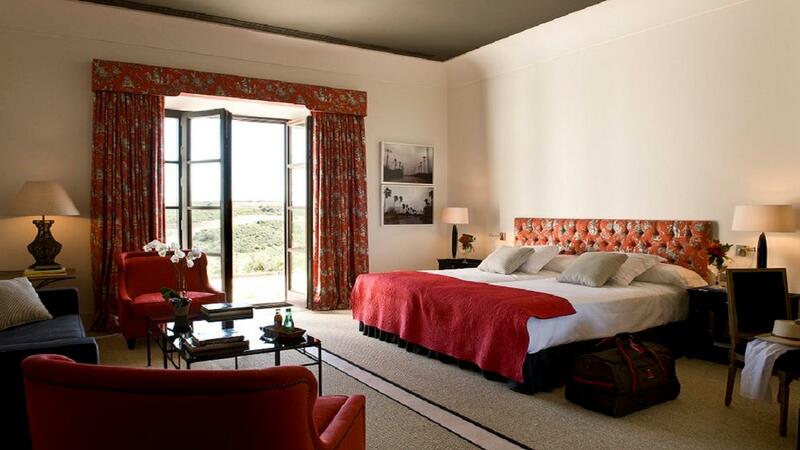 Set in a vast 70 acre estate, the hotel development opened quietly in March 2009. Since then it has been discovered by a growing number of discerning guests from around the world drawn by its world-class hospitality, spectacular setting, expansive interior and exterior spaces and privacy. 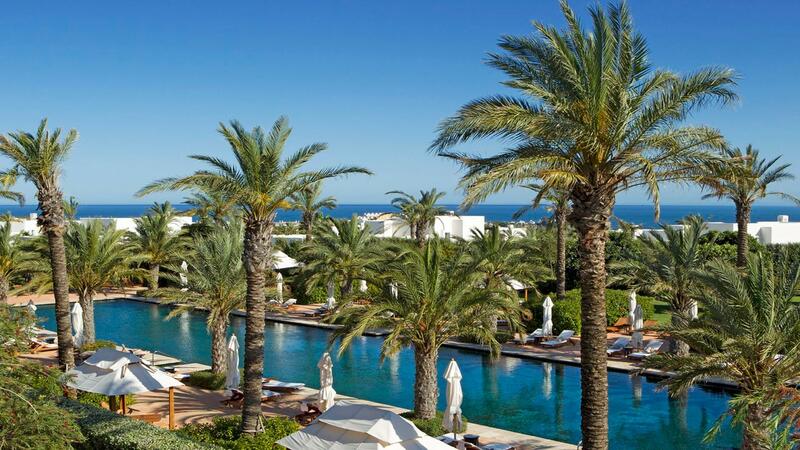 Finca Cortesin is one mile back from the sea outside the small coastal settlement of Casares and close to the fashionable Sotogrande. The hotel is 25 minutes from Gibraltar, 50 minutes from the brand new international terminal at Malaga airport and one hour from Jerez. Built around two principle courtyards with palatial proportions, the hotel has 67 large, bright and exquisitely designed rooms with lofty ceilings. Finca Cortesin’s two predominant restaurants are El Jardin de Lutz with its traditional Spanish cuisine and Kabuki Raw which in addition to its pure orthodox Japanese dishes offers others that have emerged as a result of Japanese and Mediterranean influences. The Beach Club, Club House and Poolside Bars, complete our varied culinary delights where guests can enjoy less elaborate meals. Whether working or relaxing, Finca Cortesin offers these amenities and attractions for you to enjoy; Contact your agent for more details.